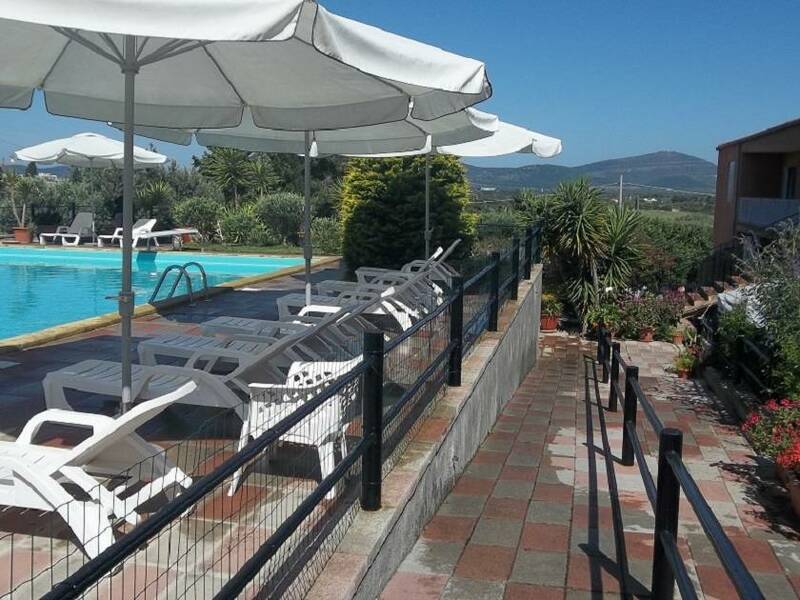 Affittacamere "Ungias 33" is a tourist accommodation absorbed in the green of the countryside. 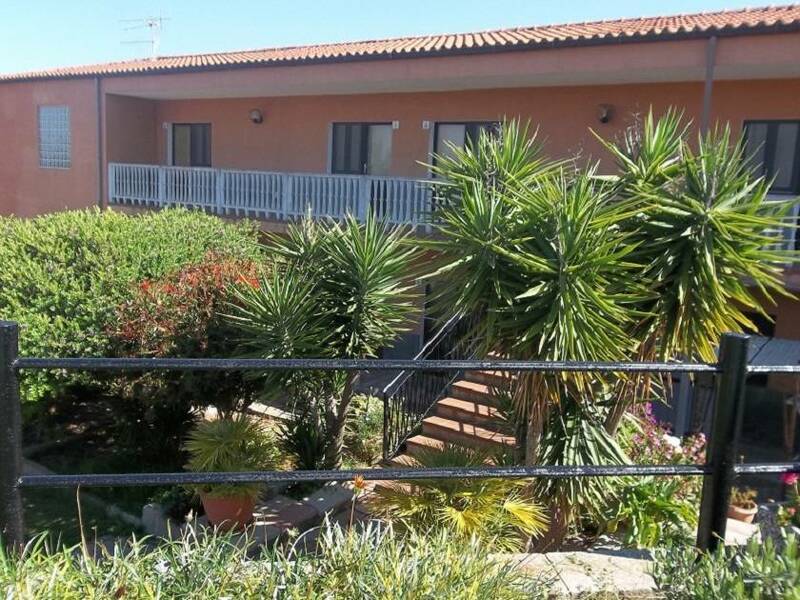 Just 1km from Alghero and 3KM from Alghero old town, the guests can live a vacation in the quiet and nature, the sea and the historical tradition of the city of Alghero. 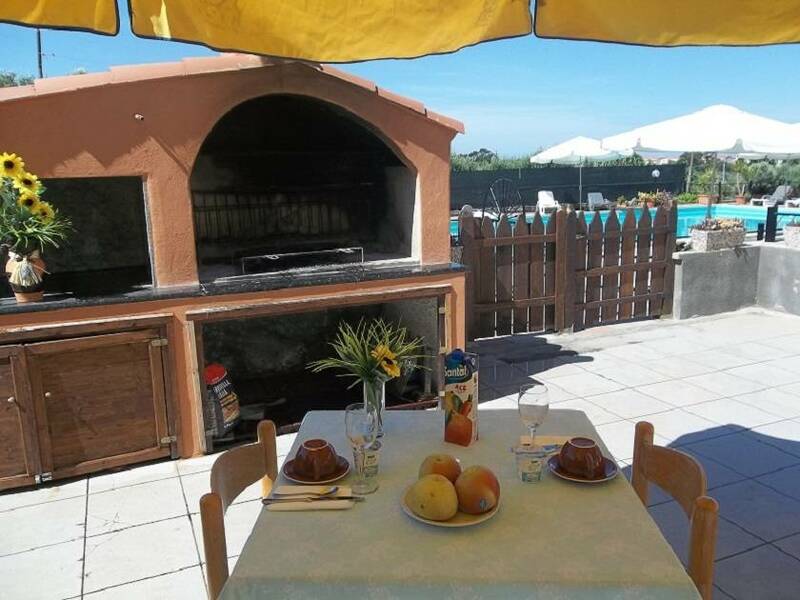 Affittacamere "Ungias 33" is situated 2 km far from the beach, restaurants, supermarkets, train station. hospital. 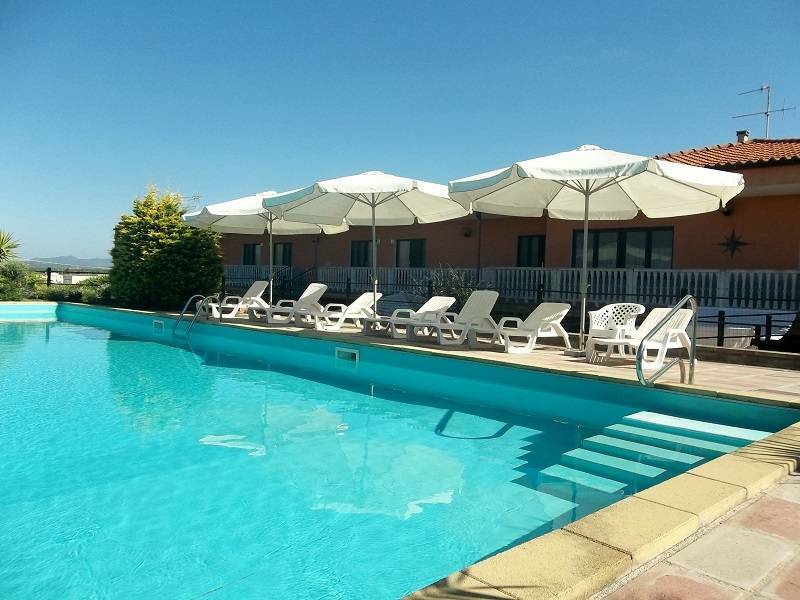 town center is 3 km, le bombarde beach 9 km. airport 8 km. Capo caccia and the neptune caves 26 km. Sintino village and La pelosa beach 45 km. 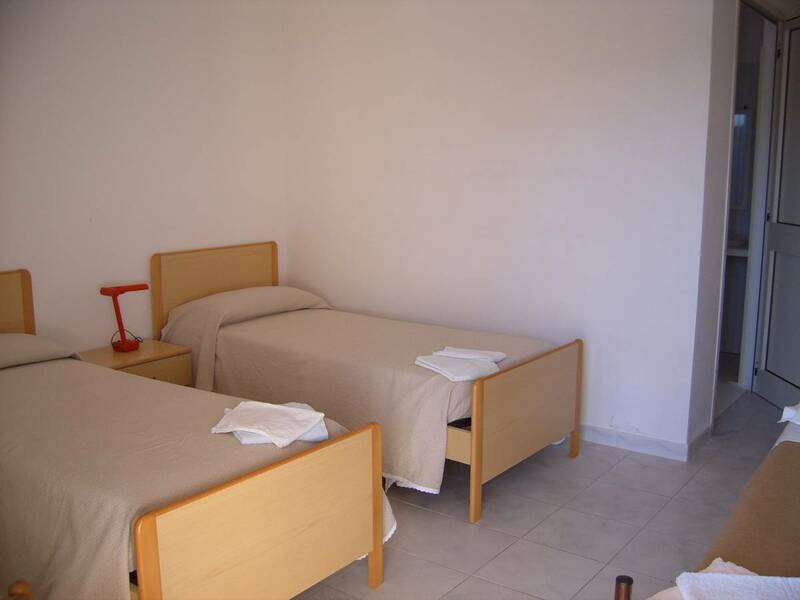 We offer a variety of services and facilities, including 6 bigs bedrooms private bathroom. 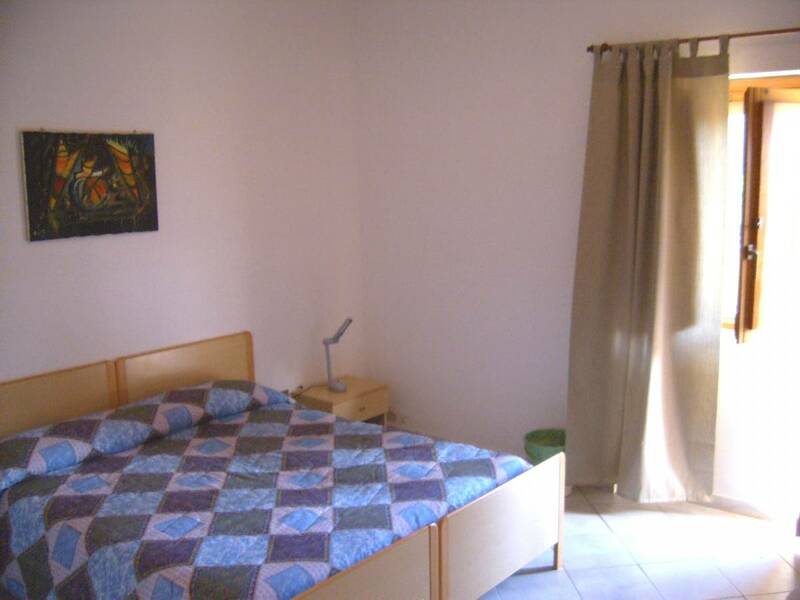 each bedrooms have 1 doublebed and two singles, desk. chair and wardrobe. Private parking , allowing a stay in maximum comfort and relax. nice big swimming pool. Camera semplice arredata minimal con 3 letti ( 3 singoli o 1 matrimoniale e 1 singolo). armadio, scrivania, sedia, frigorifero, ventilatore. bagno in camera con doccia. siamo in localita' ungias 33 al proseguimento di via enrico fermi(la via della stazione ferroviaria). ci troviamo a solo 1 km dalla stazione ferroviaria.